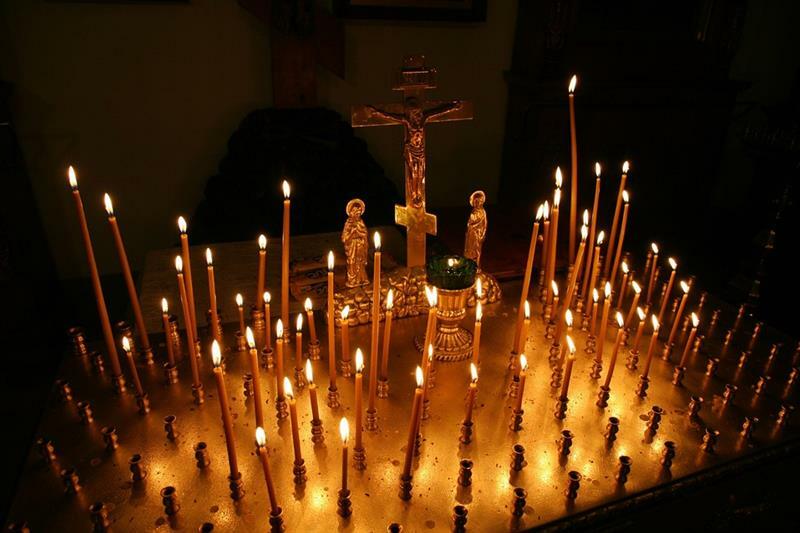 An outstanding concert which presents various settings of the “Western mass” by great masters such as W. A. Mozart & others along with noteworthy settings of the “Eastern Liturgy of Saint John Chrysostom” by famous Ukrainian composers such as M. Berezovsky and D. Bortniansky. 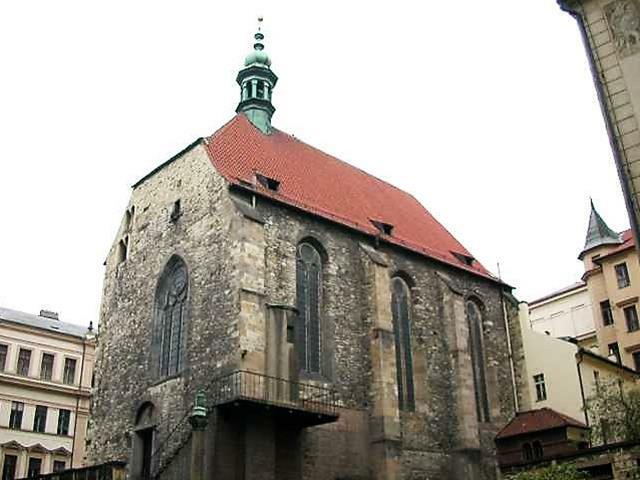 St. Wenceslas Church was founded in the 12th century at the former settlement Zderaz. The originally Romanesque church was rebuilt into the Gothic church in the second half of the 14th century. At the end of the 18th century the church was abolished to be re-consecrated in 1927 by the Czechoslovak Church which still occupies the church today. When visiting the church, you might notice a beautiful Renaissance and Baroque paintings.